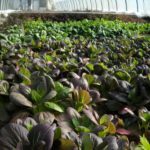 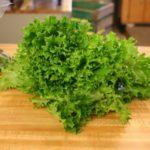 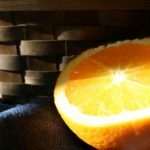 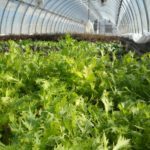 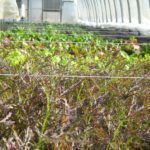 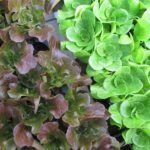 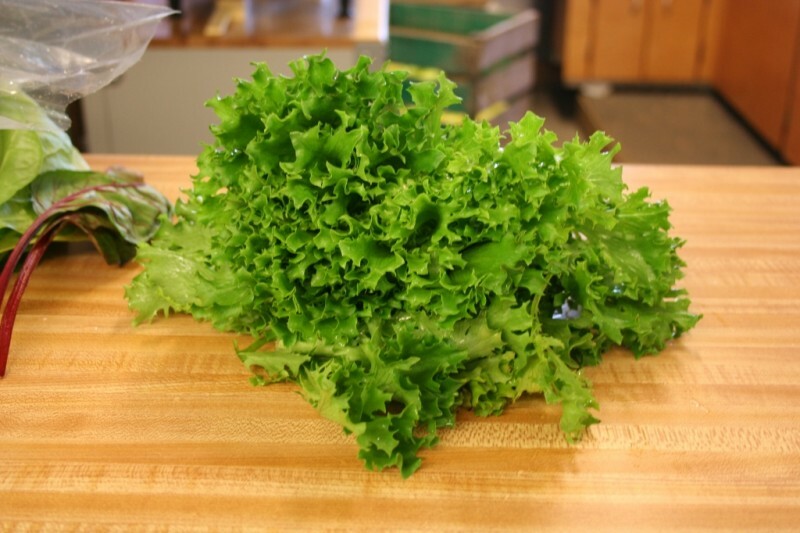 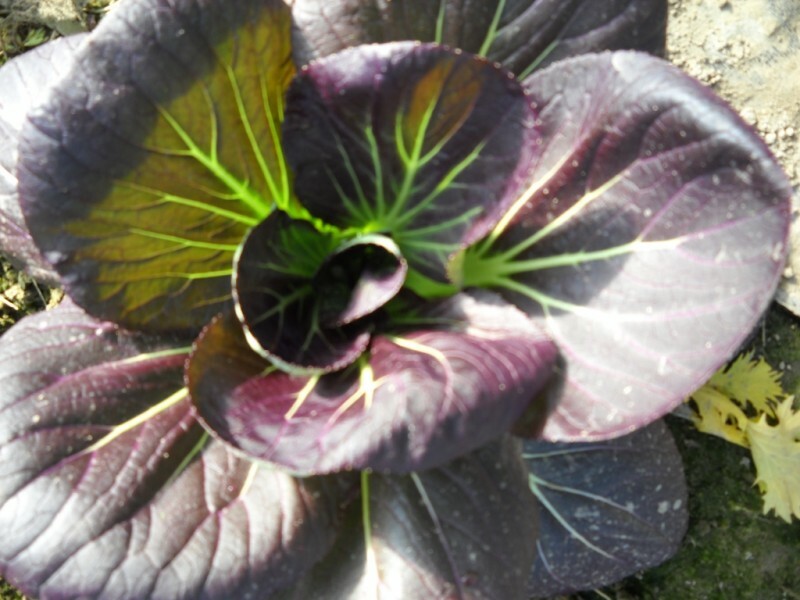 Tuttle's Grown Lettuce & Greens - Tuttle Orchards Inc: Indianapolis Apple Orchard, Pumpkin Patch and Farm Store. 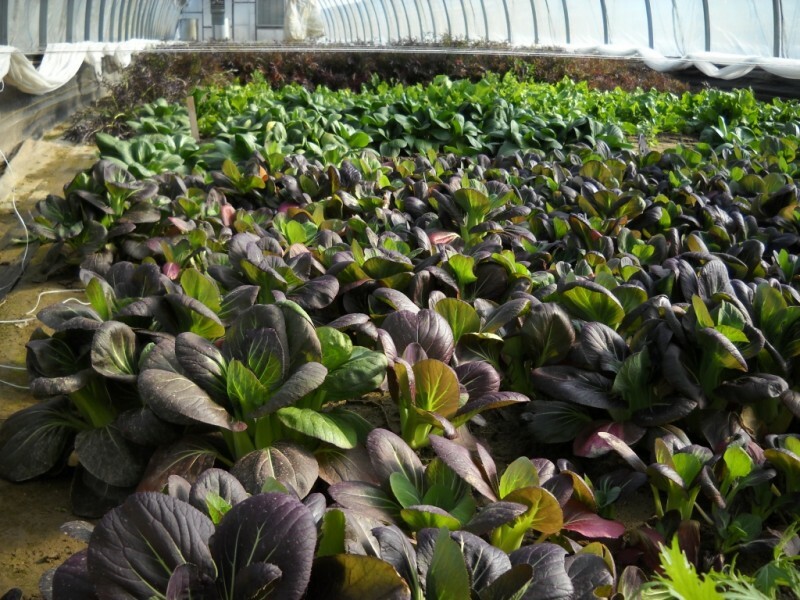 In the winter months, when not much can be grown outside, we’re still growing things at Tuttles. 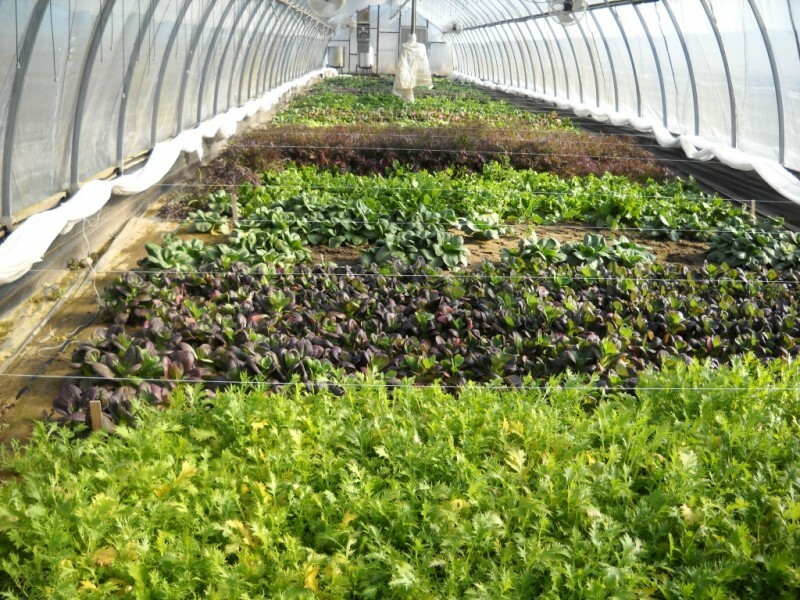 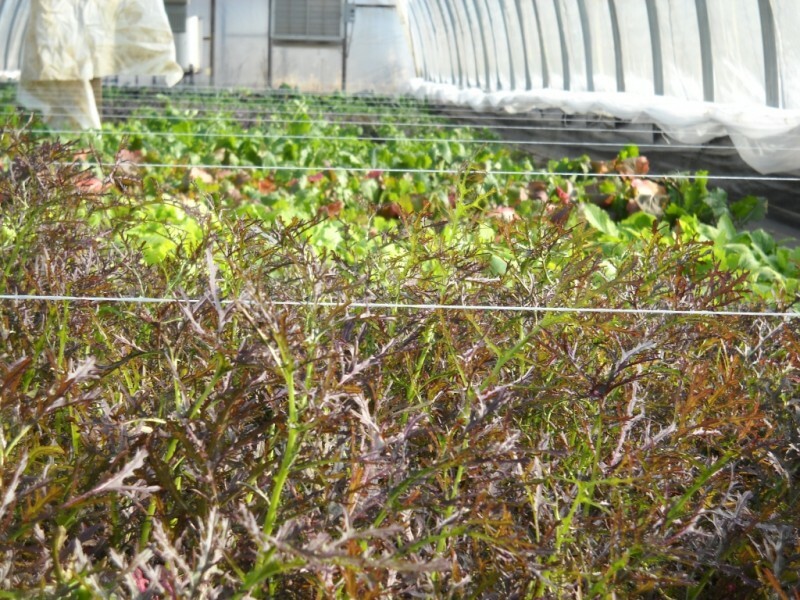 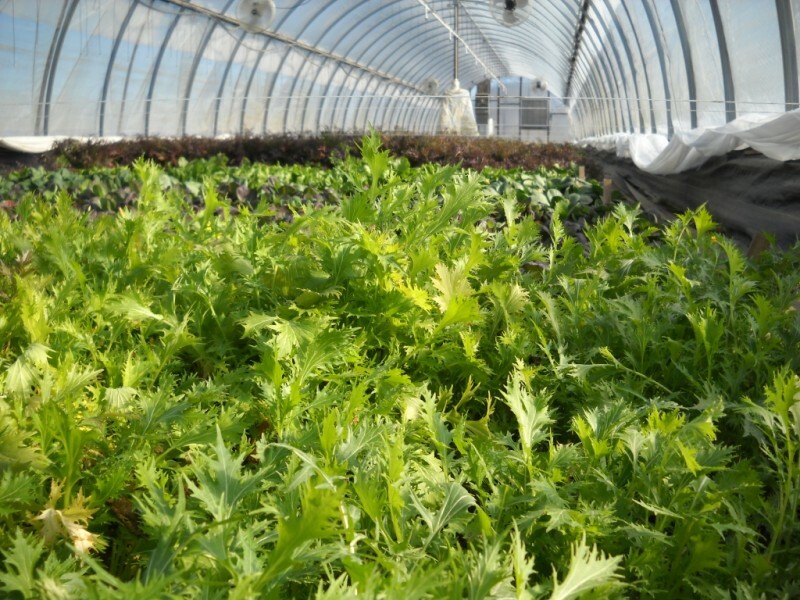 Our high tunnel greenhouses are used for growing lettuce and greens. 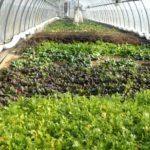 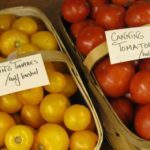 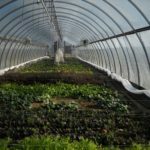 High tunnels allows us to plant items in the ground in late fall and then harvest them all winter long. 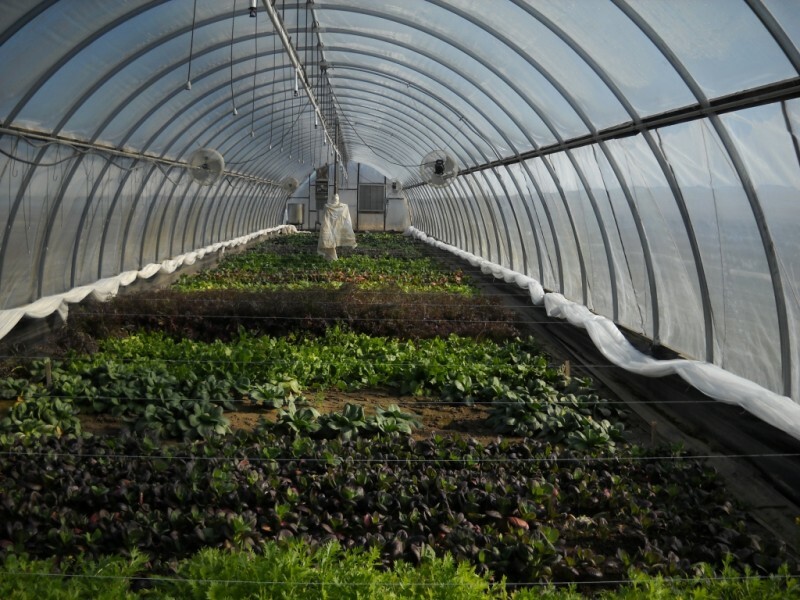 The greenhouse cover provides just enough heat for the greens to not freeze too cold. 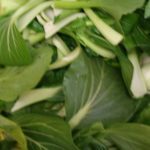 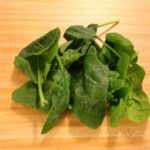 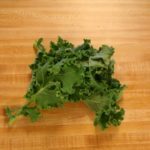 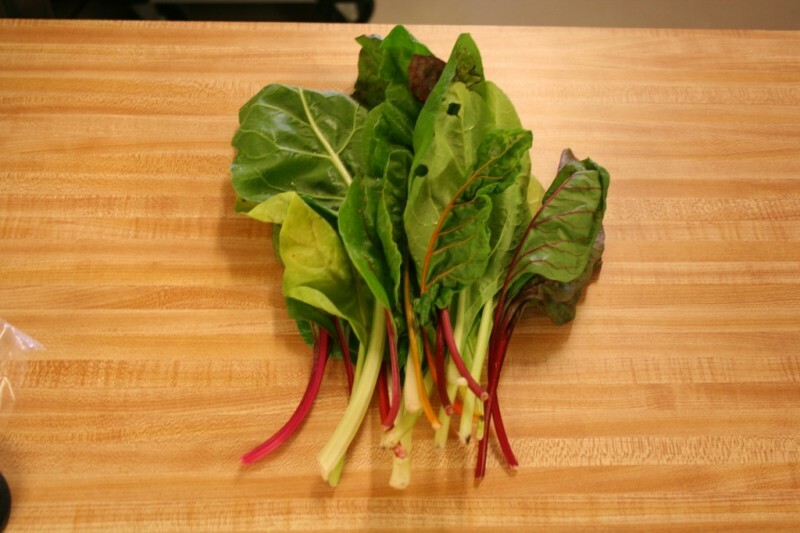 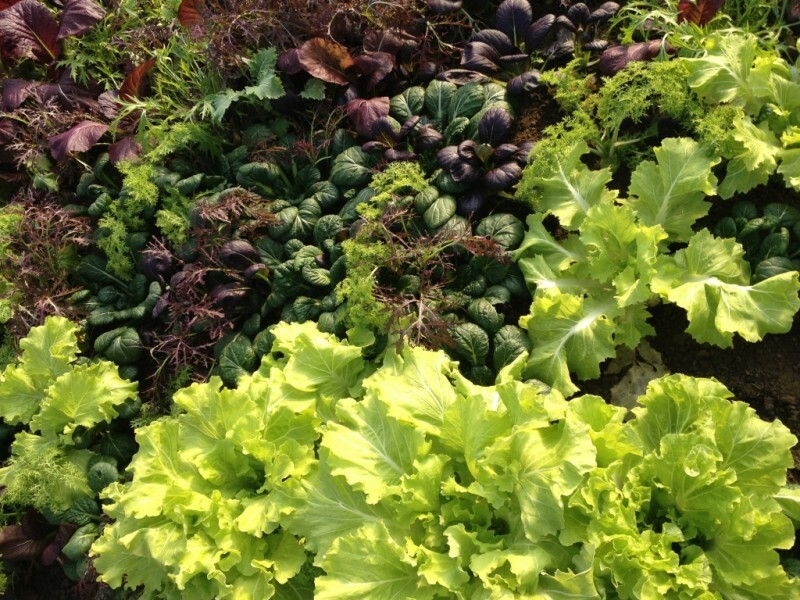 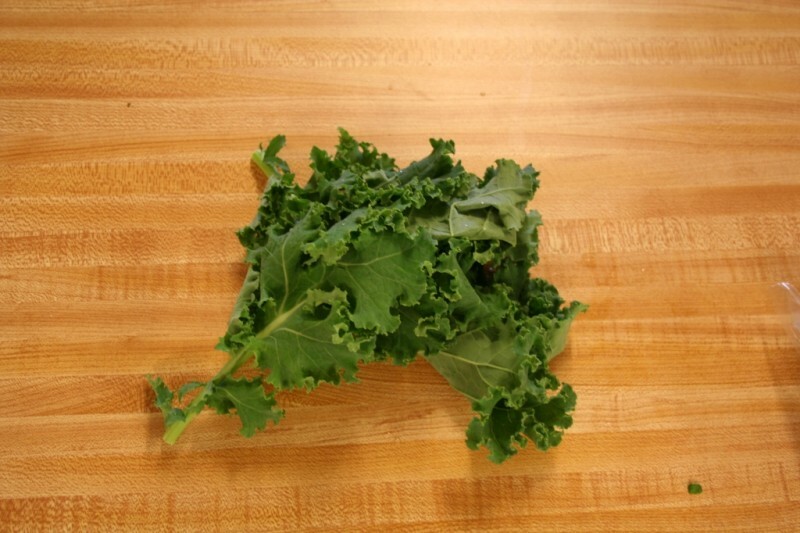 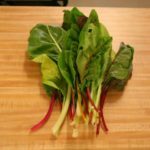 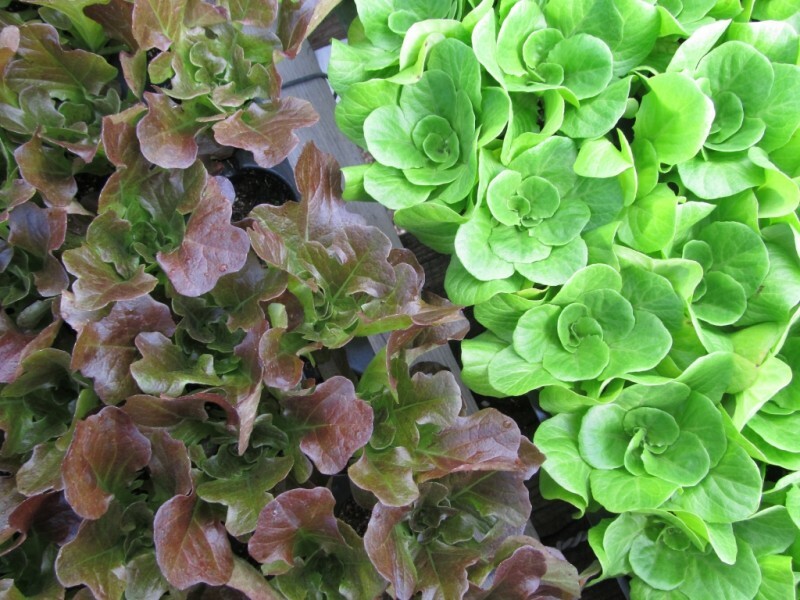 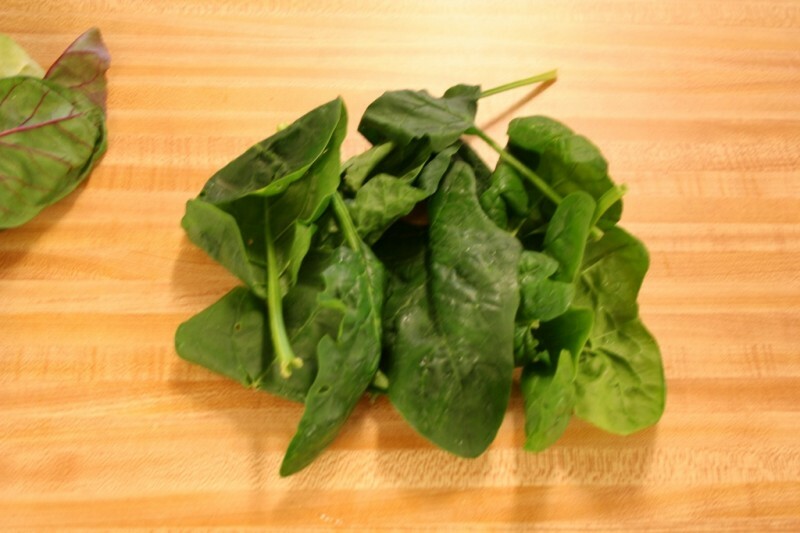 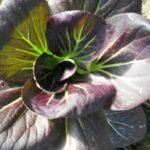 Winter Greens Mix: this mix has a stronger flavor then traditional lettuce. 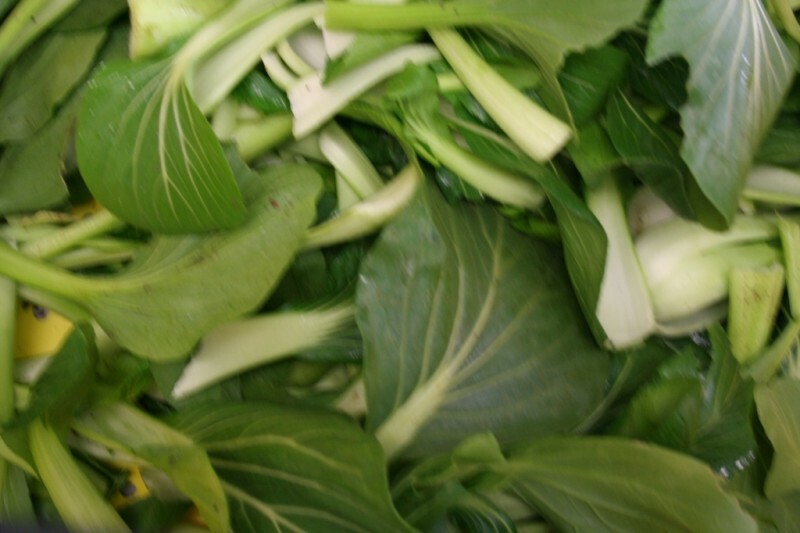 Includes some Asian Greens.